Are you proficient/fluent in any language(s) other than English? Are you/have you been a licensed educator? Do you have any health or physical limitations? How do you plan to travel to your volunteer opportunity? 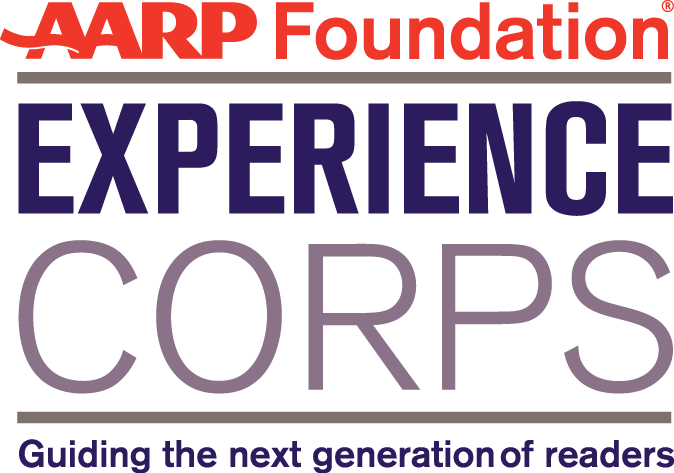 How did you hear about AARP Experience Corps? Why would you like to volunteer with AARP Experience Corps? What (if any) previous experience do you have working with children? Have you ever been a tutor before? Answer the following questions fully. This program conducts background checks. Existence of criminal conviction or adjudication may or may not, depending on circumstances, disqualify you from consideration. However, any intentional misrepresentation or omission will disqualify you. Do not include minor traffic violations. Have you ever been convicted of any criminal offense by either a civilian or military court, other than minor traffic violations? Are you currently under any charges for any offenses? Are you interested in receiving an AmeriCorps stipend and education award? In order to receive a stipend through AmeriCorps, we need documentation that you are a United States citizen, national or lawful permanent resident alien. Can you provide documentation (i.e. passport, birth certificate, residency card)? The Corporation for National and Community Service programs are available to all without regard to race, color, national origin, disability, age, gender, sexual orientation, religion, political affiliation, or other non-merit factors. Anyone believing he or she has been subjected to discrimination on these grounds by the Corporation for National and Community Service, AmeriCorps, or one of its grantees may contact our Equal Opportunity Office at (202) 606-5000, extension 312, or email at eo@cns.gov. PRIVACY ACT NOTICE: The Privacy Act of 1974 (5 U.S.C § 552a) requires that the following notice be provided to you: The authority for collecting information from you in this application is contained in 42 U.S.C 12592 and 12615 of the National and Community Service Act of 1990 as amended, and 42 U.S.C 4953 of the Domestic Volunteer Service Act of 1973 as amended. You are advised that submission of the information is entirely voluntary, but the requested information is required in order for you to participate in AmeriCorps programs. The principal purpose for requesting this personal information is to process your application for acceptance into an AmeriCorps program, and for other general routine purposes associated with your participation in an AmeriCorps program. These routine purposes may include disclosure of the information to federal, state, or local agencies pursuant to lawfully authorized requests, to present and former employers, references provided by you in your application, and educational institutions, for the purpose of verifying the information provided by you in your application. In some programs, the information may also be provided to federal, state, and local law enforcement agencies to determine the existence of any prior criminal convictions. The information will not otherwise be disclosed to entities outside of AmeriCorps and the Corporation for National and Community Service without your prior written permission. I certify that all of the statements made in this application are true, correct, and complete, to the best of my knowledge, and are made in good faith. I understand that misinformation or omission of information could result in disqualification and/or termination as an Experience Corps member.